cruise up to 5 days and 2 nights of hotel stay and $250 spending money! 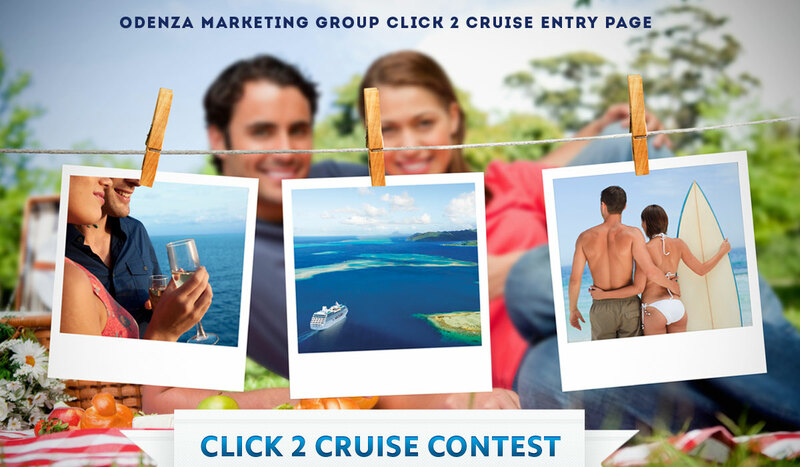 To enter our contest, send us a photo from your vacation or event booked through Odenza. Please complete the form below and click "Enter Here" to enter the draw. * HOW WAS YOUR VACATION OR EVENT? * Where did you go? We will not use your e-mail for communication without your express consent. Your address and telephone number are needed in order to contact you quickly if you are selected as a winner. * I agree with the terms and conditions. If I am selected a winner, I hereby consent to the use of my name and city (or state/province) of residence in a winners' list.